Keen to host an event at one of our venues? 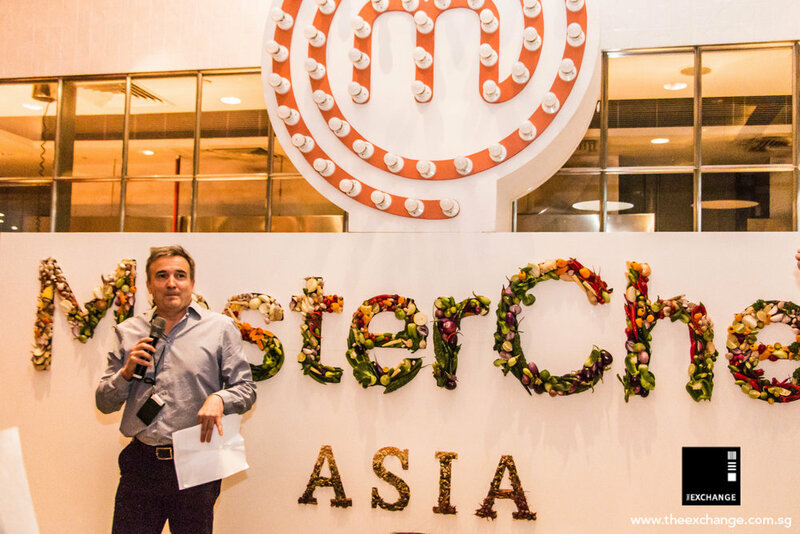 Masterchef Asia event at The Exchange. Saint Patricks Day at Molly’s! The yearly St. Patrick’s Fest at Molly Malone’s. 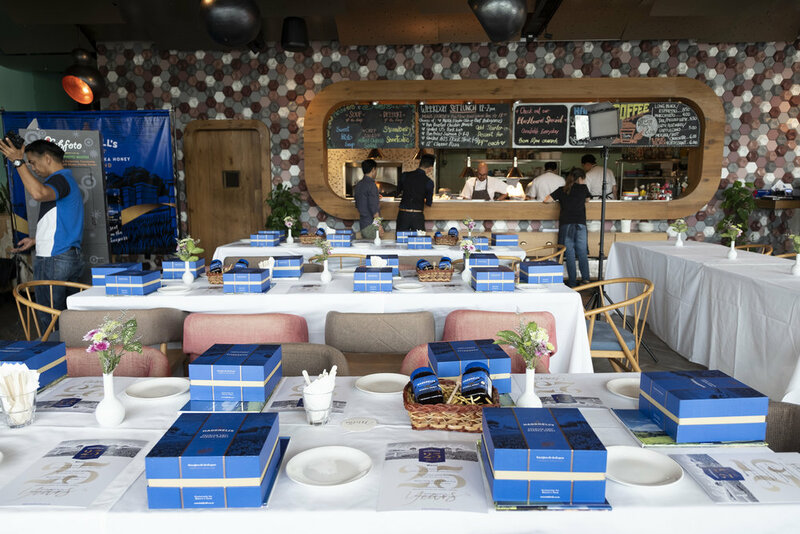 Whether it be a raucous 40th, a corporate function, product launch or a kids birthday party, we’ve got you covered. 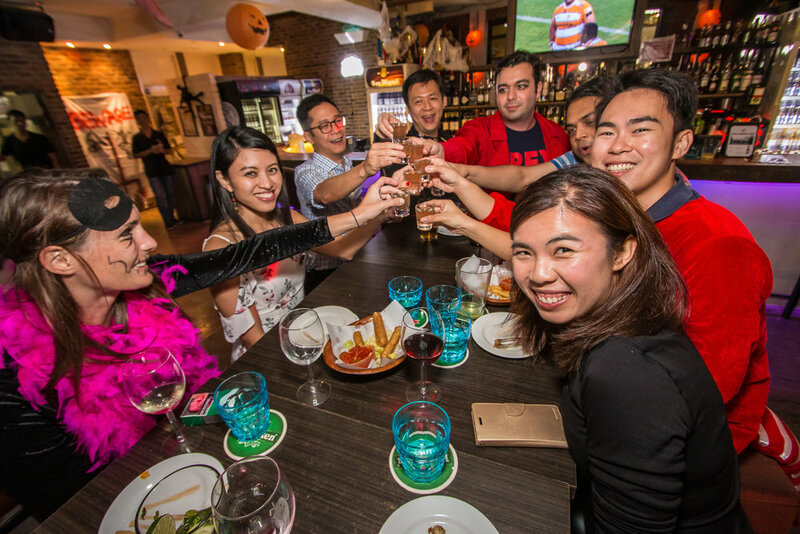 Choose from one of our 6 Singapore venues to plan the ideal event without the stress. 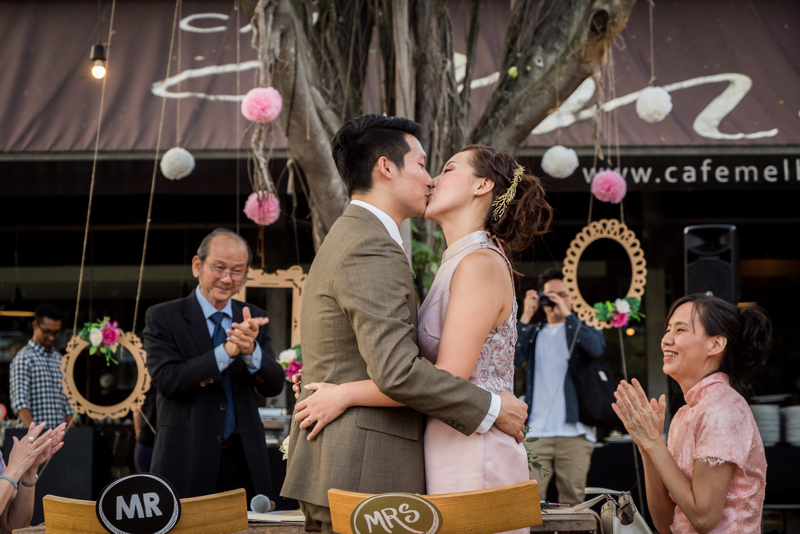 Want an outdoor wedding? Try Cafe Melba. Going away drinks where you want to dance the night away to live music? Try Molly Malone’s. Want to make sure you have tables to catch your team live at the World Cup? Bull and Bear is where it’s at. Not sure what venue is right for you? Just fill out the form below with the feel you’re going for, and we’ll guide you in the right direction. 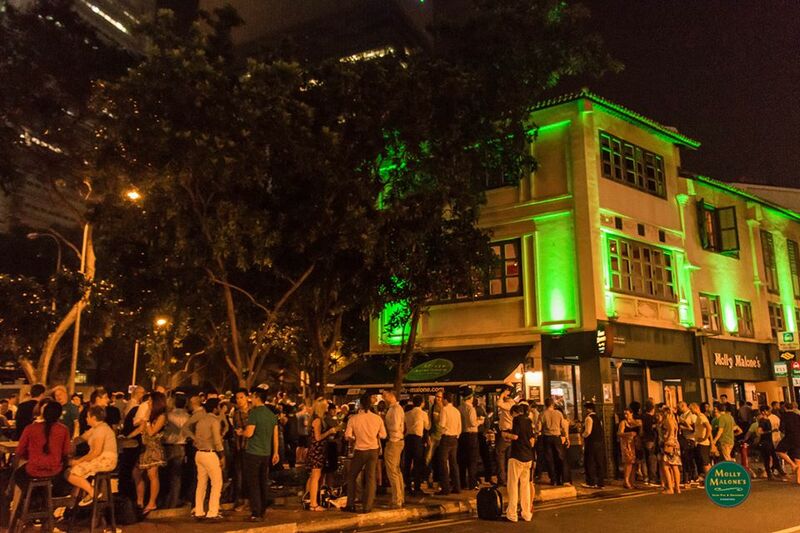 BQ Bar is an unpretentious, modern & welcoming venue with a fresh, lounge style, clean-cut atmosphere. This riverfront bar in the centre of the city offers an energetic, up-beat ambience and your choice of comfortable interior or relaxed al fresco seating. Our Goodman Arts Centre Cafe Melba is located on the East and is perfect for getting away from the hustle and bustle of the city. With fresh and delicious food, live music on Fridays, and a bouncy castle up daily (weather permitting) to boot, we've got you covered for a relaxing experience. Expect warm, efficient service, a convivial atmosphere and a friendly welcome that gives one the inescapable sense of having arrived at “a home away from home”. Must try: famous golden brown fish and chips washed down with a pint of Guinness while watching the best of live sport or enjoying one of our many live music acts. 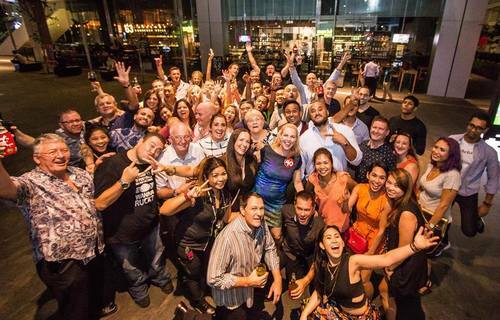 With both indoor and outdoor seating, a pool table and a bunch of big-screen televisions to catch all the live sport you can take, we think we’ve got the infrastructure right for sporting events, farewell parties or anything that requires a fun atmosphere! Our second Cafe Melba, is located in the West at Mediacorp's 800,000 sq.ft. campus (which also includes a state-of-the-art theatre). 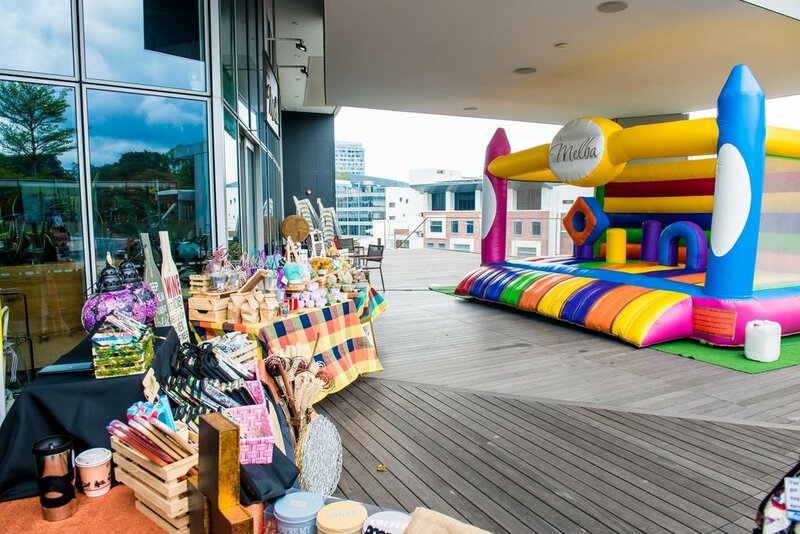 Expect a relaxing atmosphere with modern, colourful furnishings to add a pop to your event- whether it be an outdoor wedding, a pre/post event after a performance at the theatre or a kids birthday party! 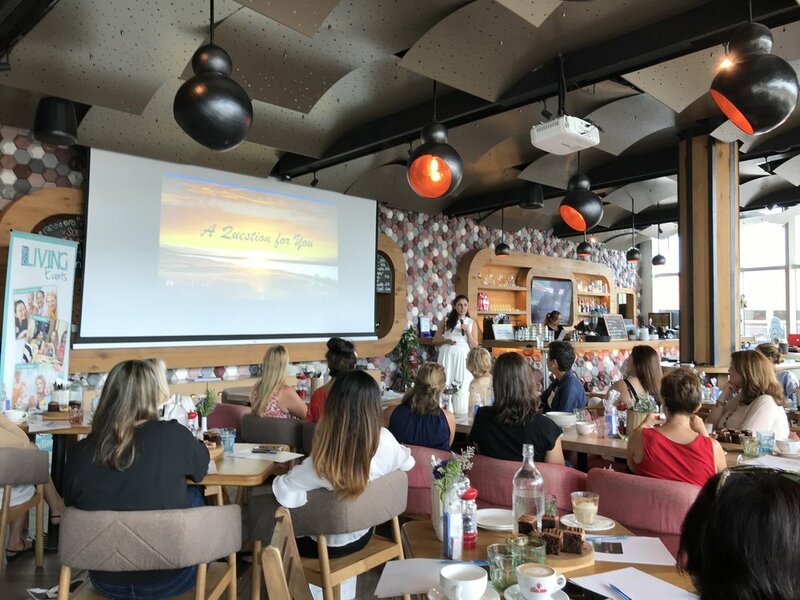 Centrally located in Asia Square, The Exchange provides a fresh, holistic and fully integrated day to night experience, with service a cut above the rest. Elaborately molded ceilings, Chesterfield sofas, and marble clad surfaces provide elements of old-world character while the stainless-steel framed windows of the kitchen brigade echo the mid-century facades in Soho, New York. Perfect for events with a wow factor. If you’ve made it this far, hopefully we’ve done something right. Fill out our form below and our Events team will get back to you shortly! If you would like to know more about multiple outlets, please select "interested in multiple outlets"
Just give us a general idea. Thank you for providing us with your event details. Our events coordinator will be in touch soon.